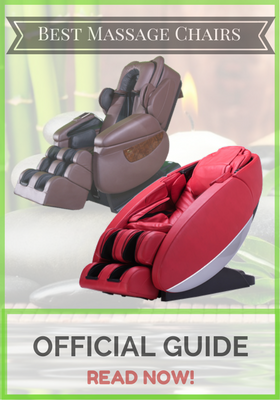 You can enjoy the benefits of massage not only with a trained license professional but also through experience with iJoy-2580 massage chair from Human Touch. Massage chairs started did not initially catch on in the consumer market but as technology has advanced so has the massage chair. Now chairs of all price ranges are released on the market yearly that simulates a real masseuse. These chairs don’t just feel good but can help alleviate stress and ease chronic back pain. Human Touch has been creating different massage products for 35 years. They have developed state of the art technology that’s intended to replicate the different techniques used by massage therapists. Human Touch partners with the International Chiropractors Association and the World Federation of Chiropractic to ensure that their technology is not only enjoyable but also safe and beneficial. 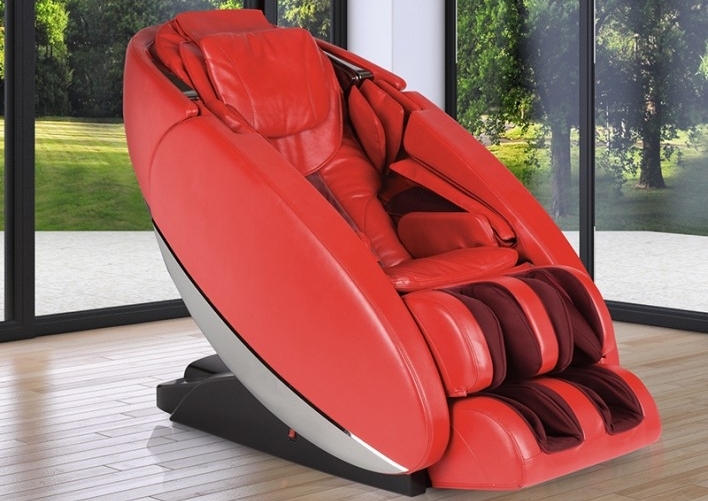 Human Touch has created a line of massage chair products named iJoy that “contradict expectations and redefine wellness”. 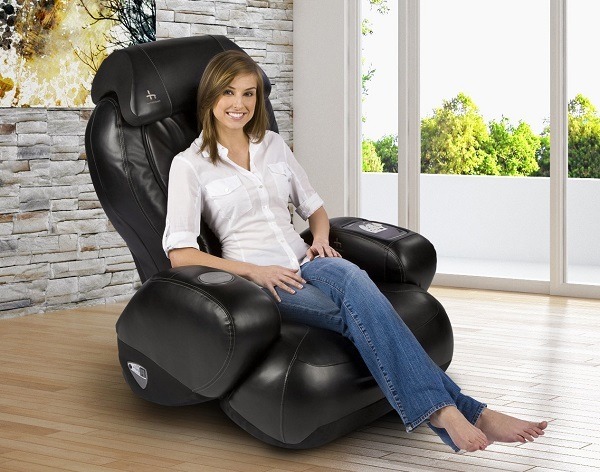 The iJoy-2580 is a massage chair that truly stands out from its’ competitors both in style and in function. 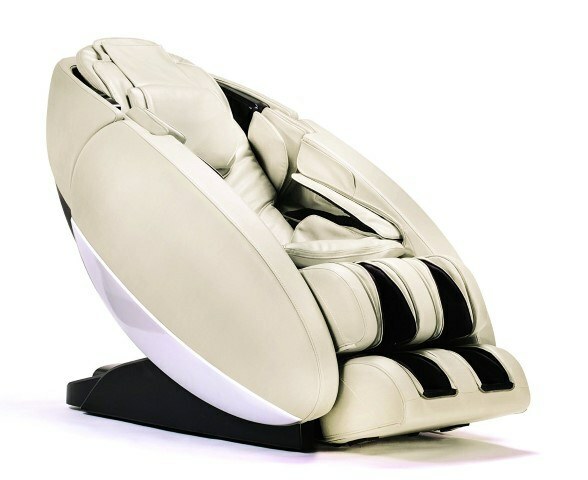 Let’s take a closer look at this impressive massage chair in our Human Touch iJoy-2580 review. The Human Touch iJoy-2580 is styled for any decor. Its’ unique designed pleases your senses and fits in with a classic, modern, or traditional decor. The 2580’s are available in black or rich espresso leather. The design is contoured to fit your body while still being small enough to not stick out in a room. Patented Massage Technology: Kneading, Compression, Percussion and Rolling. The iJoy-2580 comes with Human Touch’s patented massage technology, which is intended to replicate a massage therapist. You can utilize different techniques incorporated in the chair such as kneading, compression, percussion, and rolling. The massage rollers in the iJoy move three dimensionally so that the rollers feel like wrists, arms, and hands. Sore Muscle Relief” revitalizes your whole body; “stress therapy” helps ease away kinks and knots in your shoulders; and “back wellness” focuses treatment on the lumbar area. Also, if you want to simply focus on a problem area there is zone control for targeted relief. Along with the iJoy 2580’s massage technology, it also has some nice add on features. The 2580 has a power recline button and is able to recline to 170 degrees. This is very beneficial with massage because the further you recline the greater the intensity of your massage. Also included with the 2580 is a auxiliary power outlet. You can charge your devices while you are relaxing on the chair. Another way that you can even further customize your massage with the iJoy 2580 is with the removable massage-softening pad. This allows for you to control how intense your massage is by adding or removing the pad. How Much Will You Pay for Ijoy-2580 from Human Touch? The iJoy-2580 retails around $999 however if you are willing to shop around you can find the chair for less. I was able to find it as low as $875, including free shipping. The iJoy-2580 doesn’t come with many complains from customers however when writing this Human Touch iJoy-2580 review some customers told us that the chair was too low to the ground. Some customers that were tall thought that the chair was not large enough for their body. Overall the complaints were minimal as most people report positive reviews for the iJoy-2580. Where To Purchase And Where To Learn More about 2580 Premium Robotic Chair? The Human Touch iJoy-2580 is available online and in retail stores. However if you choose to purchase in a retail store you are most likely going to pay more. I would suggest searching online for deals like at Amazon. If you want to read more unbiased Human Touch iJoy-2580 reviews Amazon is the best place for that because of how many people wrote a comprehensive reviews.